Below are my 3 picks to improve your squad in picking up more points (and hopefully some value along the way!) as we move through the festive period! As always, I’ll give you my rationale and some stats to back up my thinking to help you make an informed decision. I mentioned before that there’s one West Ham asset to jump on like a bounce-house, and it’s this guy! 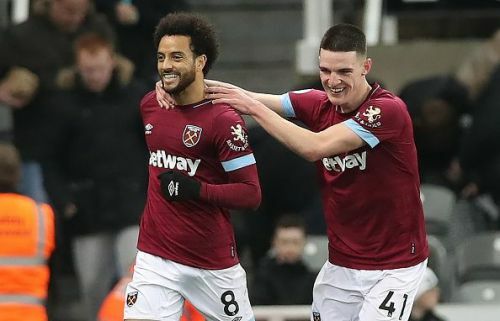 Felipe Anderson has returned in 3 of his last 5 games (3 goals – 6 bonus) and his average shots per game has doubled in the last 5 weeks, including 5 shots against Burnley and 3 against Huddersfield. When you compare that to 1 shot per game in his first 5, it’s an indicator of good form. As I mentioned earlier, I moved Arnautovic out in GW14 to the Brazilian and haven’t looked back since! He’s also rose by 0.2m in value since Sunday! The Spurs talisman is back! With 4 goals and 2 assists in his last 5 games, Kane has crept his way back into our thoughts. He’s in my side at the expense of Salah (and an extra 0.5m in the bank!) and his upcoming fixtures are outstanding. 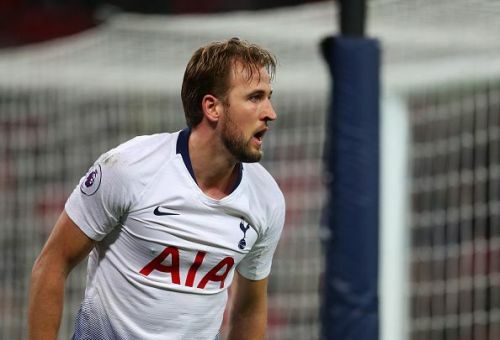 Kane has had the most shots on target this season and has had 14 total shots in the last 4 weeks, the most of any player in the league. Tottenham also don’t face any of last season's top 6 until GW 22 when they host Manchester United at home, then it’s another top 6-less run until GW28, meaning Kane is a great long-term pick. Now it would have been really easy for me to write about Aubameyang here, and although he’s a great pick, Kane is the premium option in my mind. So I thought I’d give you a value-based defender here in Fernández, who may allow you to upgrade your squad elsewhere. Newcastle have the 8th best defensive record in the league and only Wolves have conceded fewer goals than them in the bottom half of the table. 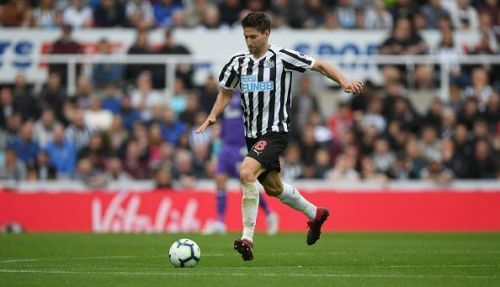 Fernández has started the last 8 games and is Newcastle’s top points scoring defender and 2nd highest scoring player overall. Be aware, Newcastle’s fixtures take a dip from GW 19 onwards, but as a 5th (or even 4th) choice defender there’s value to be had.